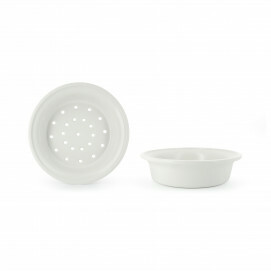 The original design of this round ceramic casserole will enhance your dishes on the dining table. 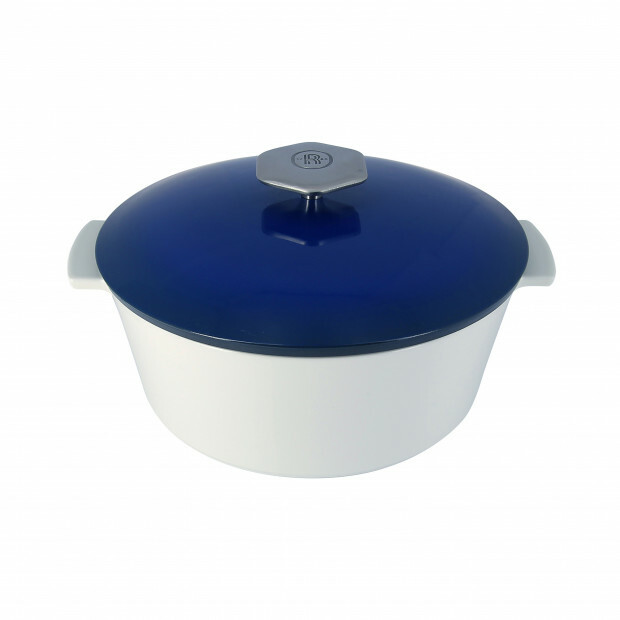 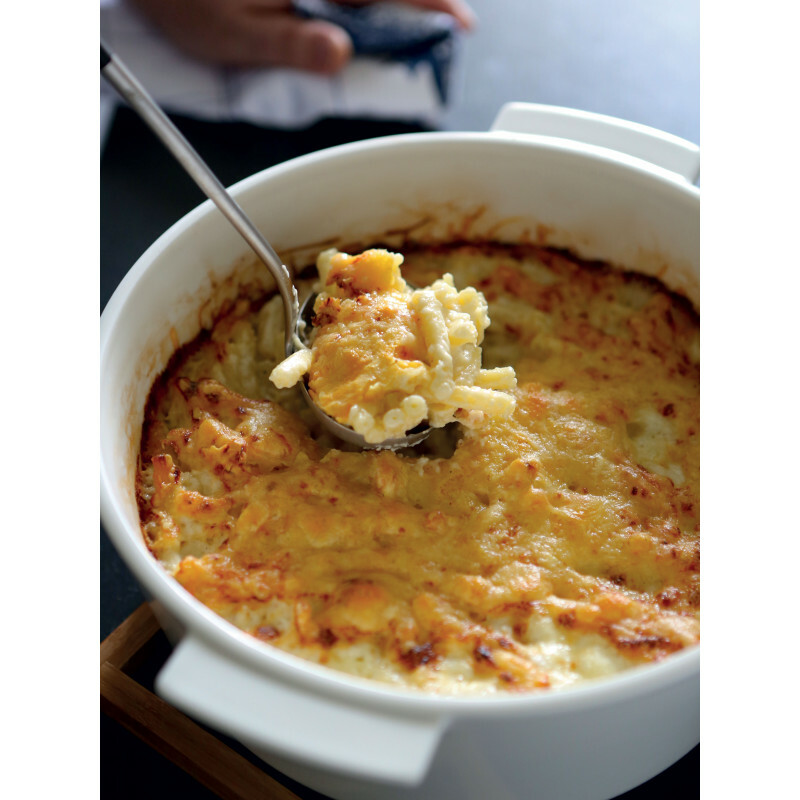 The quality of the cooking in this Revolution casserole dish is outstanding thanks to its enamel, while the flavours and nutritional qualities of the food are preserved. Made from rigorously selected natural materials, it contains no chemical or heavy metal elements - a great advantage for healthy eating. 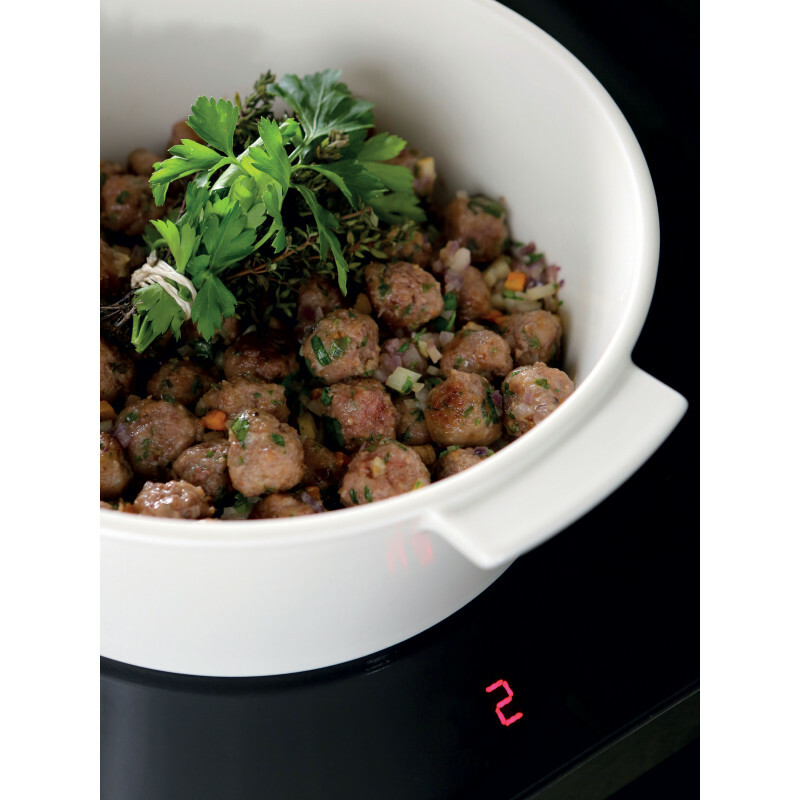 This dish from the Revolution 2 collection meets the needs of all cooking styles. 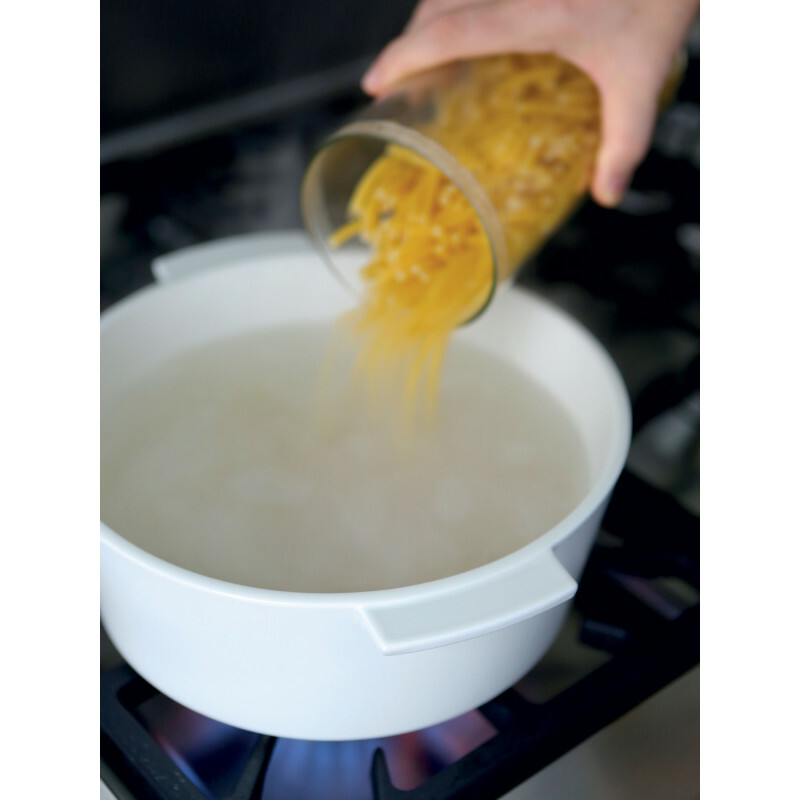 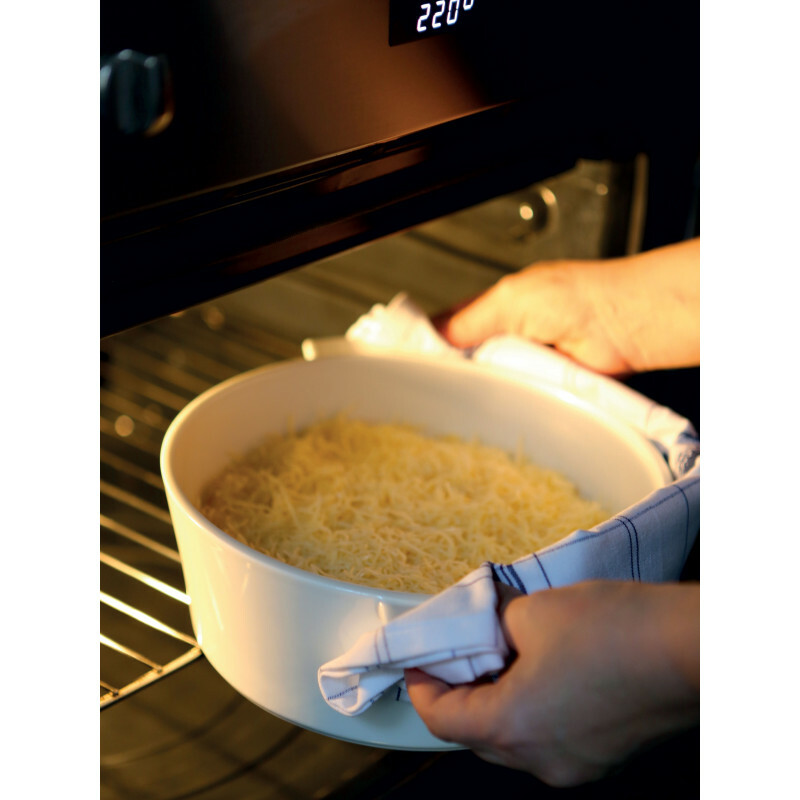 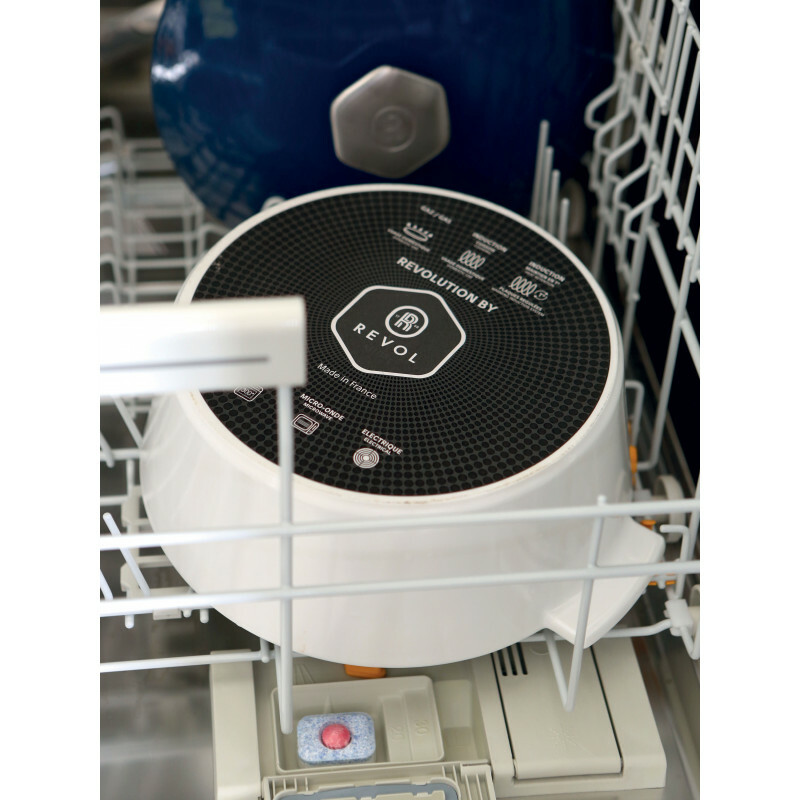 It can be used in the oven, on the gas stove, in the freezer, in induction cooking, in the microwave (without the lid) and once on the dining table, it will keep food warm all through the meal. 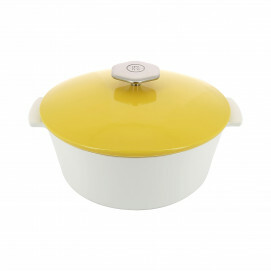 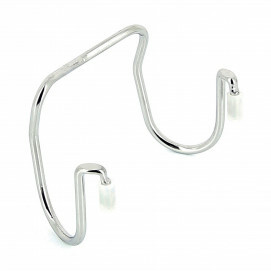 The highly practical stainless steel handle gives the Revol dish a modern touch.